Our standard non-residue security label eliminates the time and material to clean up the sticky adhesive residue typical of other security labels. When removed, the hidden pattern OPEN VOID will appear in the film, but it leaves no residue on the affixed surface. To minimize adhesive residue on high energy surfaces (glass, polycarbonate, plexiglass, smooth bare metal, etc), remove the label using a 180 degree peel angle. Our non-residue labels are available in stock and custom versions. 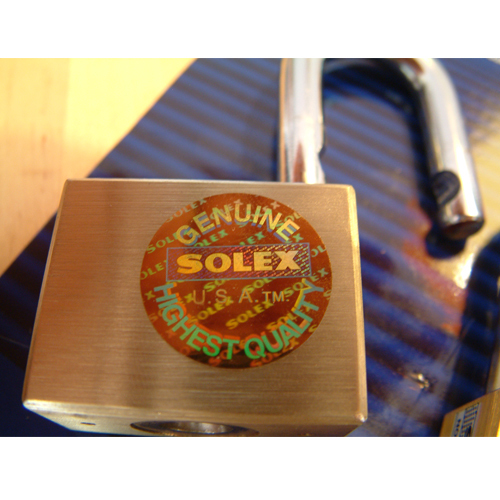 Our security labels are designed to show signs of tamper evidence immediately when removed from the applied surface. Unlike many competitive products, there is no waiting period for the tamper evidence feature to become operable. 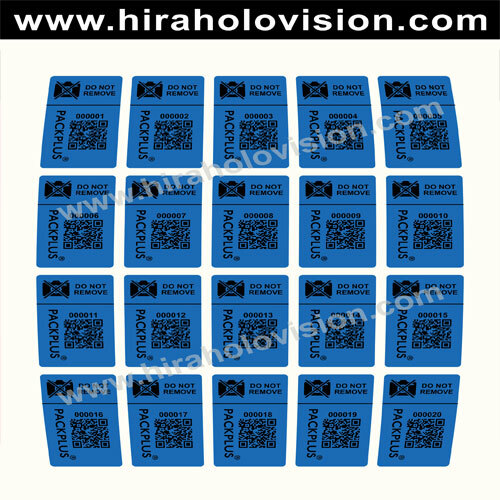 Our standard Non transfer Mobile camera labels are the most economical non residue label we offer. As an option, we also offer the premium M-Patch Plus non-residue labels which feature the best performance and are the most versatile for most applications by never leaving adhesive residue.